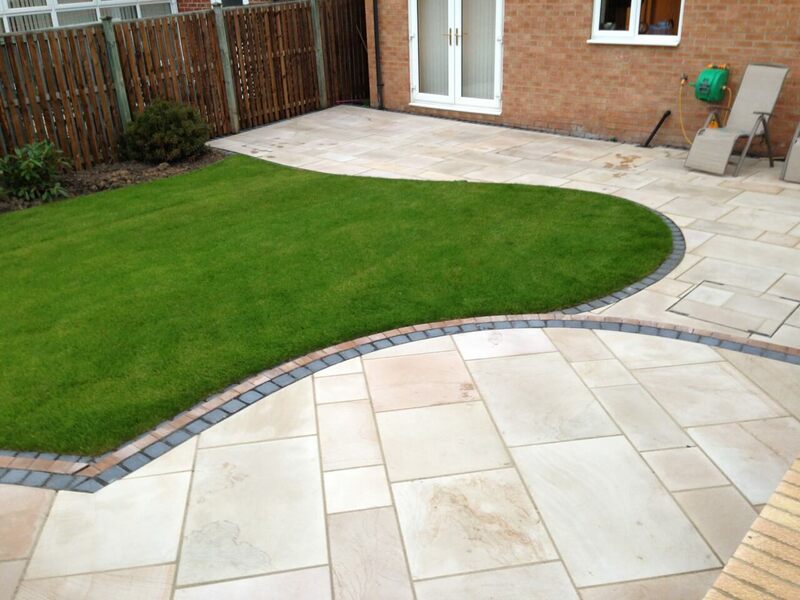 Block Paving comes in lots of designs, styles and colours. In the paving marketplace there are lots of different manufacturers, making it difficult to choose the right product for your project. 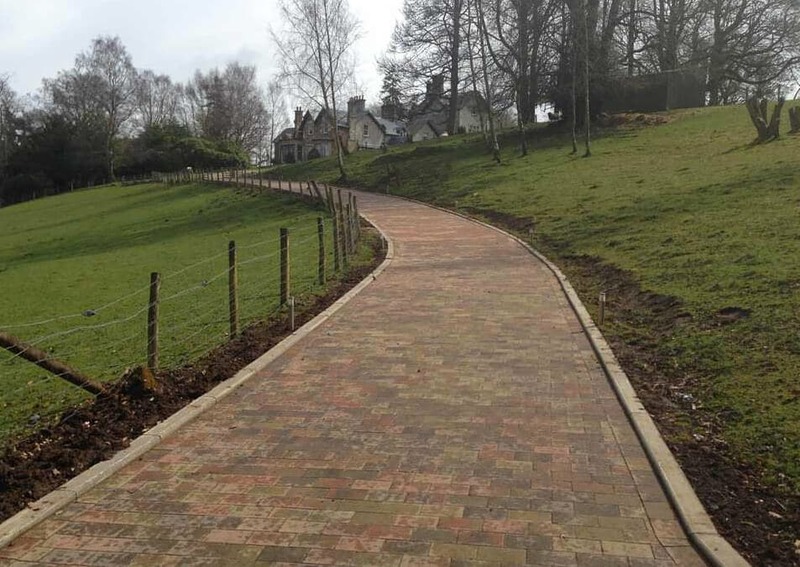 Choosing the right design, colour and style to suit your property is important, especially when it comes to installing driveways. However, it is equally important to ensure you are choosing a good manufacturer and installer to carry out the work. There are numerous styles colours and designs on the market. Choosing the right design and style to suit your property, can make a huge difference to the overall look. A driveway is often the main entrance to your home, the first thing visitors see when they arrive. Therefore making a grand entrance, can be the difference between choosing the right colours and design to match your property. 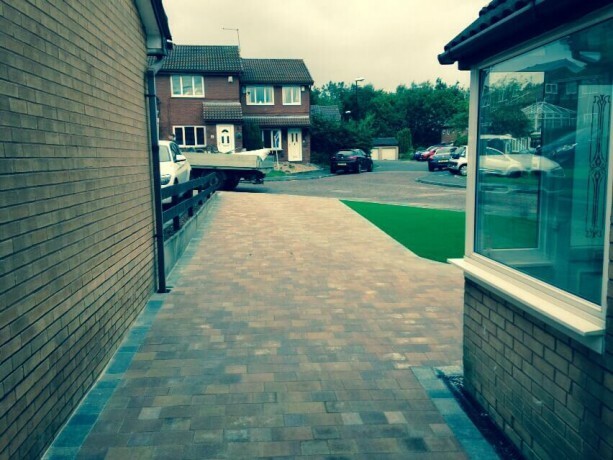 Our team have years of experience in creating beautiful block paving designs and driveways. 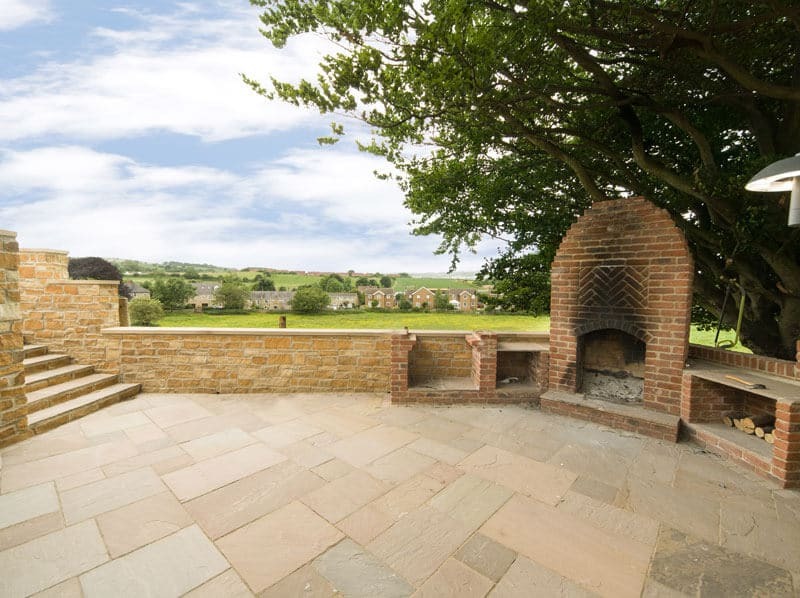 When it comes to choosing the right block paving manufacturers, we work with some of leading manufacturers in the UK. We work with these companies for their great guarantees and the quality of products which they offer. 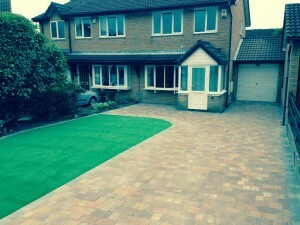 Why is important to use good materials when installing driveways? Using good materials when installing driveways, will help ensure that it will take the weight of 4 x 4’s or people carriers. 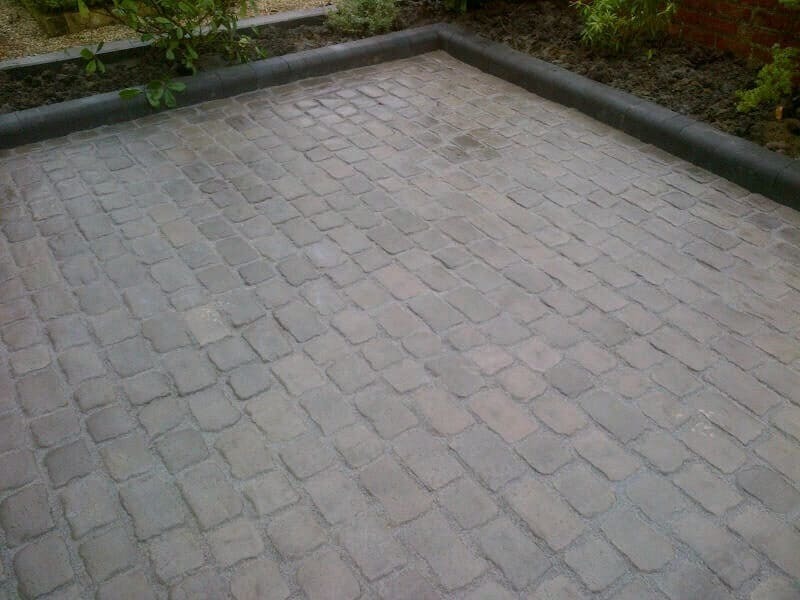 Block paved driveways, need to have the correct sized block setts and base, this is to ensure they are suitable for the modern vehicles of today. The Driveway Company is a family business. Our management team are all family members. This gives our customers re assurance that projects are over seen and completed to good standards.Our team are all employed by ourselves. We DO NOT use any sub contractors. Tree Removal and much more. We handle all projects large or small for a free site survey.